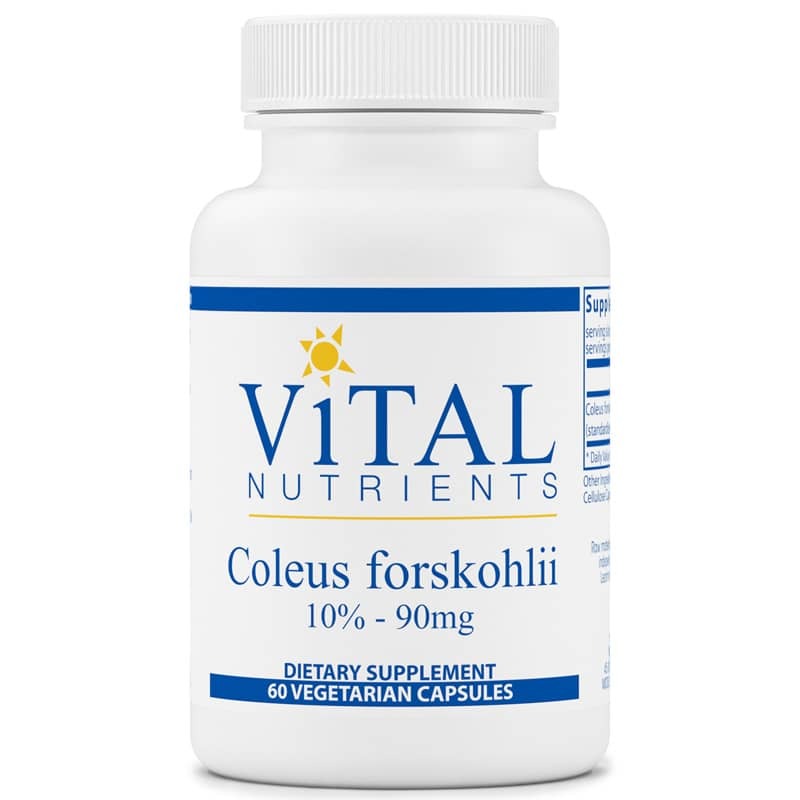 Coleus Forskohlii by Vital Nutrients is an Ayurvedic herb from India. It supports fat breakdown, healthy metabolic function and helps maintain blood sugar levels that are already within the normal range. Forskolin has been identified as the primary diterpenoid of interest in this plant. 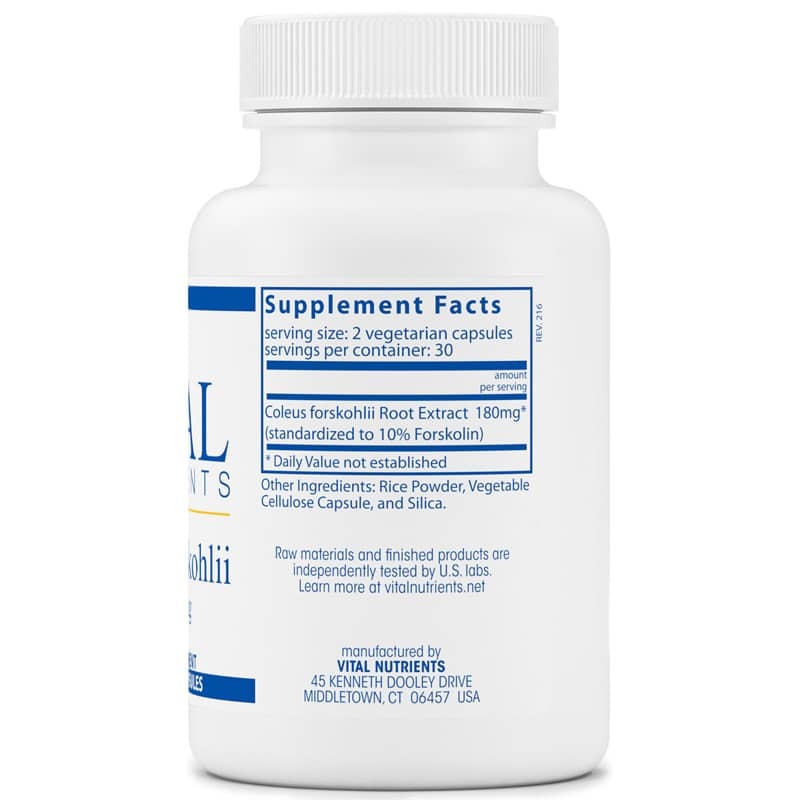 Forskolin activates an enzyme known as adenylate cyclase, which increases levels of cyclic AMP, the most important cell-regulating compound in the body. An increased level of cAMP promotes relaxed smooth muscles in the body, maintaining cardiovascular and lung function. 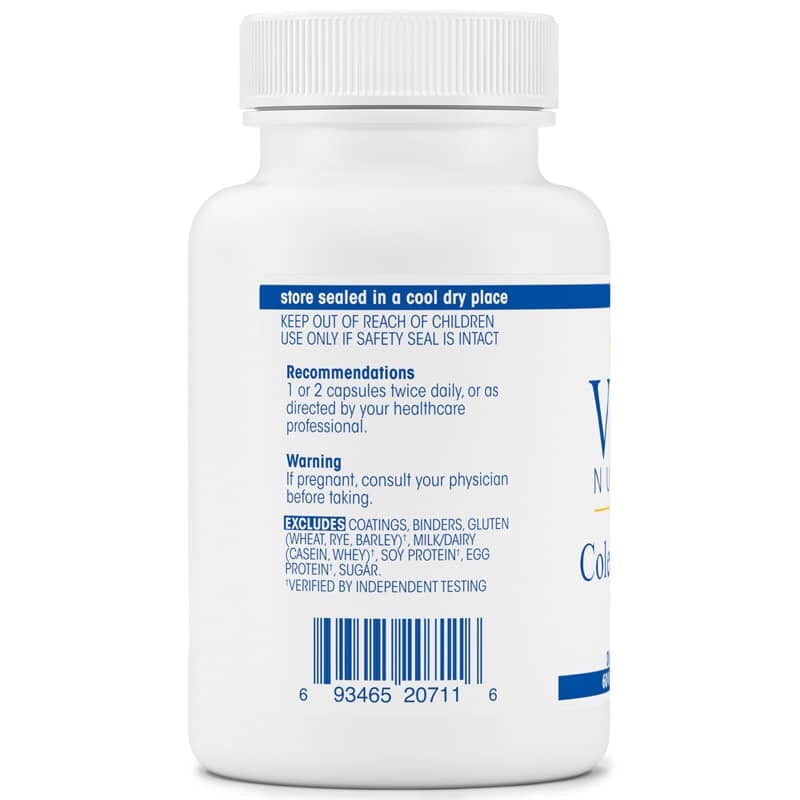 Adults: 1 or 2 capsules twice daily, or as directed by a healthcare practitioner.